The cognac, Cognac Prunier & Co J. 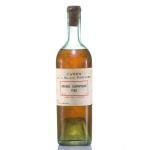 Old Bottling , is produced by Prunier & Co J. with origins in France. 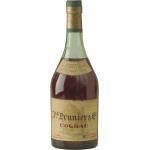 The Uvinum community values the Cognac Prunier & Co J. Old Bottling with 4 of 5 points. 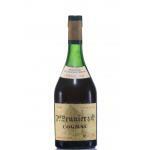 What are the opinions of other vintages or volumes of Cognac Prunier & Co J. Old Bottling?